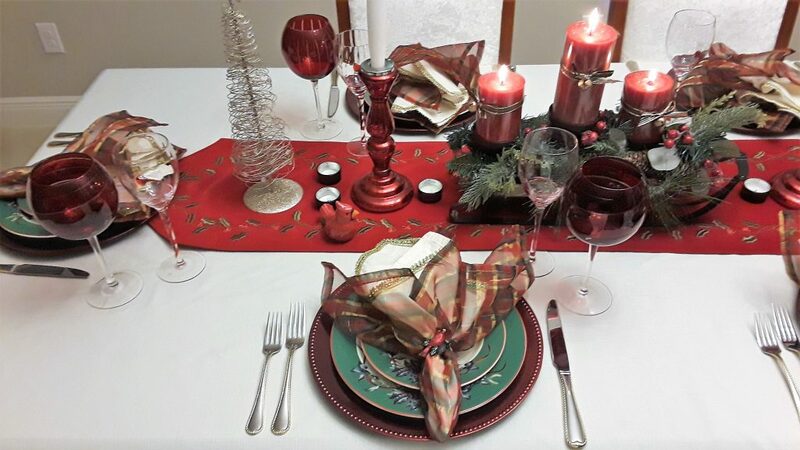 I love this time of the year and I always try to treat my family with some delightful meal. 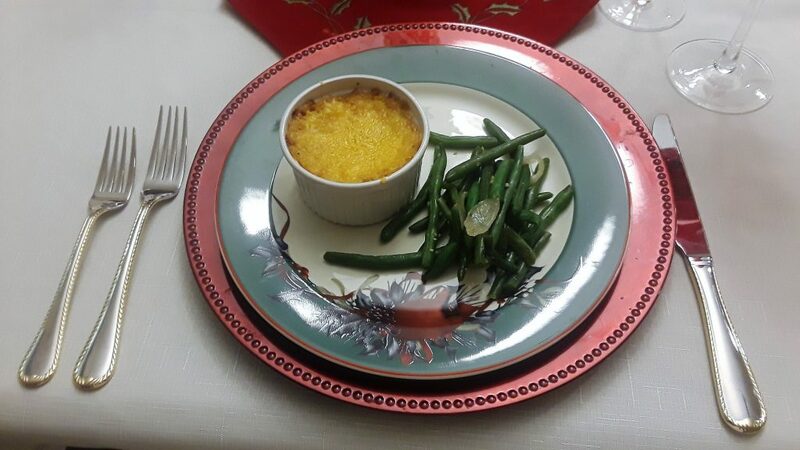 Today, I decided to start our dinner with a delicious corn casserole. To me, corn casserole is one comfort food that I can have any time. 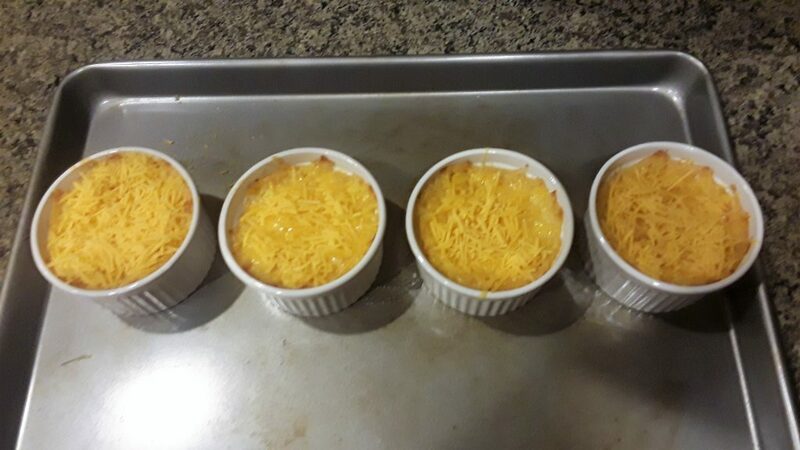 Instead of baking my casserole in one dish, I used individual ramekins. Dinner with my loved ones while reminiscing is always special. 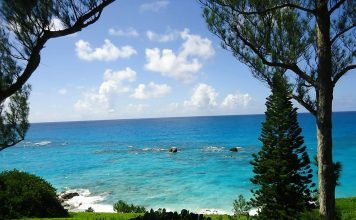 Those simple pleasures are what makes life worth living. I cannot wait for my older daughter to come home on Friday. This is how I prepared my corn casserole, hope you like it. Let me know. 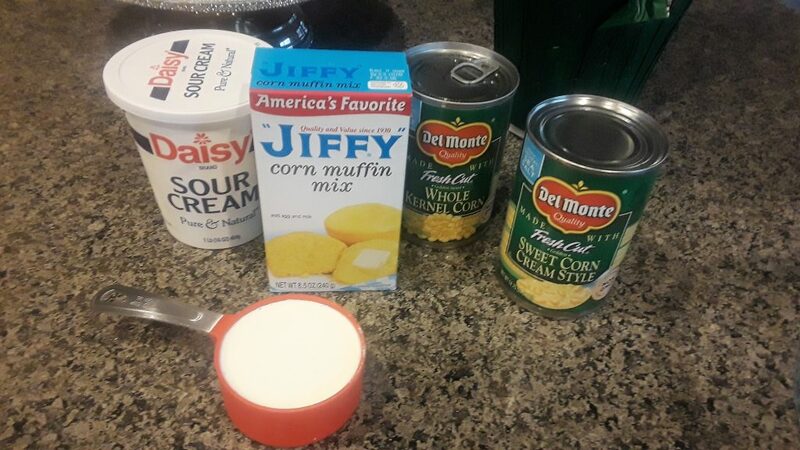 In a large bowl, stir together the 2 cans of corn, corn muffin mix, sour cream, light cream, and the melted butter. Pour the mixture into the ramekins. Bake for 45 minutes, or until golden brown. 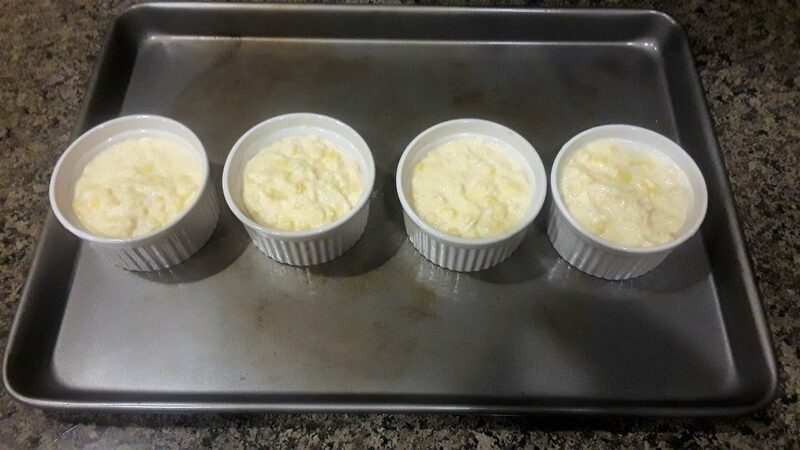 Remove the ramekins from oven and top them with the Cheddar cheese. Return to oven for 5 to 10 minutes, or until cheese is melted. Let stand for at least 5 minutes and then serve warm. Ohhh this recipe looks absolutely delicious and very easy to make. The perfect dish for the Holidays. I wish I can send you some, Samantha! This looks absolutely delicious and (strangely enough) actually doable! I might have to try it out! Try and let me know! Interesting. I’ve never heard of a recipe like this but I just might give it a try. Thanks so much! I’ve never tried to make a corn casserole before, but this looks delicious! Corn is one thing that all four of us agree on, so I’ll have to try this soon. And anything covered with cheddar cheese is perfect for me! Stephanie, that’s my thinking as well, cheese makes everything perfect! I hope you have a great time with your family, Eloise! Ooh, this looks so yummy! I’ve never tried corn casserole before… will have to give this a try! Try and let me know, Kate! I am not a big corn person but this looks so good. I bet my husband would love it! My brother does not like corn either. Corn casserole is one of my all time favorites! I’ll try your recipe. Thank you! I’m not a fan or corn anything except for corn on the cob, but this looks delicious. I am saving the recipe! Sometimes, I do it in a big pan as well, Flossie! I wish I could try this recipe but can’t due to the cream content. However, it looks super easy to make and delicious too from a fellow corn lover. 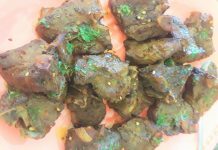 This looks really yuumy and I like you way of preparing it. It would win for me if I can try it haha. We love corn casserole at our house. We use the same ingredients as you do. The only thing we don’t add is shredded cheese. We may have to try it though! One of my friends has a different recipe without cheese which I also like. This is great for the winter season. It’s cool to see different ways to cook something you probably only use the same way all the time. That is so true, Erica! Can’t beat a good casserole! 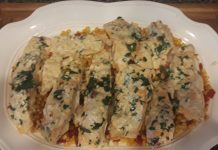 Perfect winter dish and a great recipe! ohhh feed me right now!!!!!! So yummy. Going to have my kids make their own! Hope you enjoy it, Lauren! Ohh this looks delish!! I’m a fan of corn! like bad! Love this idea for the meal. A few days a go I have bought Cheddar cheese.You gave me an excellent idea for the meal. Great recipe! I love corn and could eat it every day if possible. 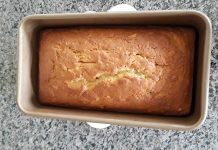 I love your recipe and will give it a try this holidays. This looks so yummy and so simple! I love a good corn casserole! And Jiffy mix truly is the best – inexpensive and oh so good. I’ll have to try this!